While keeping track of your busy lifestyle, choose a cute planner to keep you organized and on track. Who does not have a busy life? I, personally, do not know anyone who has nothing to do. Do you? I didn't think so. 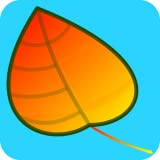 We all have appointments, meetings, and events to remember. Plus there are those family birthdays and anniversaries to keep track of, not to mention our friends and business acquaintances. A planner is one way to keep it all organized and if "cute" is your thing you can have that, too. Obviously, we all might have a different definition of what cute is but when we see it, we know it is cute for us. Having a planner can remind us of the cuteness in the world while keeping all the events that fill up our lives in one place to refer to when we need it. Let's take a look at some of your options of cute planners for the coming year. At least they fit my definition of cute. 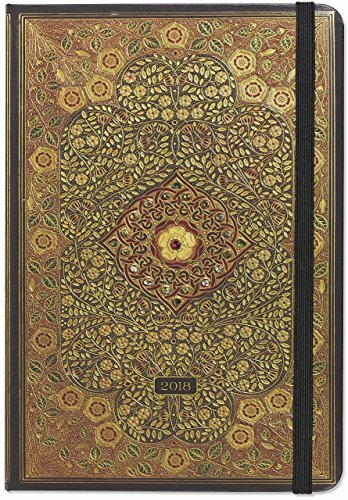 Romantic embroidered patterns reminiscent of old fashioned luxury wall papers is used to decorate these lovely planners by Peter Pauper Press. They come in soft to vibrant tones - blue, yellow, pink. The main artistic inspiration is Japanese art of the kind that also inspired Vincent van Gogh and his generation. Simply and elegant. Oh, and of course these date books aren't merely elegant and pretty, they're also practical dated agenda books that will help you keep track of your 'to do's', your activities and schedule etc. What's prettier than a butterfly? I've found you two planners featuring these lovely insects. A lot of people think that animals are cute and choose planners with adorable kittens, puppies or other baby animals to use to keep their lives organized and managed. It could be photographs of cute animals or animals doing cute things. It could also be a cartoon like style like the one at the left or images created by an artist showing cute and adorable animals doing everyday activities. If animals is included in your definition of cute, a planner showing them will not only keep your time managed but give you a dose of cute each day. 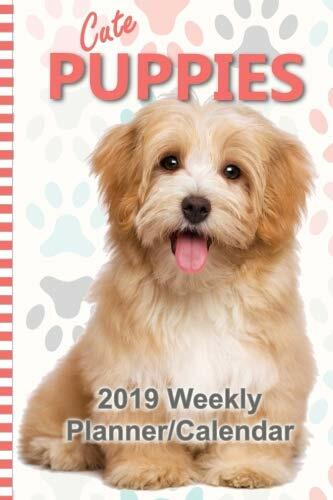 Maybe you would have have a cute celebrity gracing the cover and pages of your planner for the year. It could be someone who is famous right now or it could be an entertainer from the past who you think is cute or attractive. 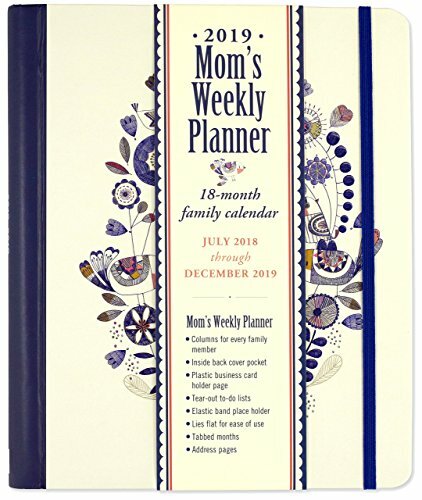 Your planner might also feature a celebrity who did cute and funny things like everyone's favorite Lucille Ball. Just who does not still get a laugh out of the antics of "I Love Lucy"? You will know when you see cute whether it is a celebrity of today or the past and which one will give you a grin on your face as you open it up. Sometimes "cute" is not about kittens, puppies, funny people or attractive people. Sometimes it is about the style or design that makes us think...CUTE! It might be polka dots or a color like pink or purple that defines the cuteness of the planner. 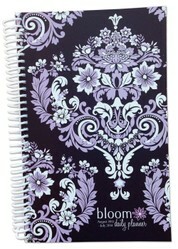 Some might like floral planners because they feel the theme is cute and feminine. 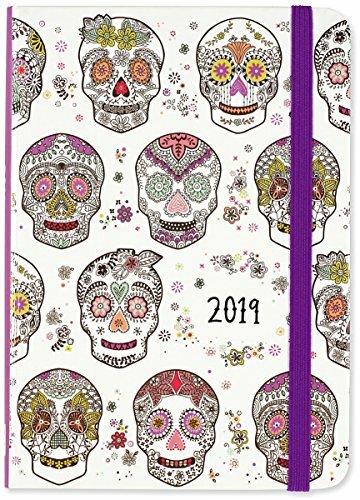 While others just want a artistic design like those polka dots, plaids or other styles that make them feel cute as they carry the agenda planner around with them. As I said, earlier, cute is in the mind of the person who is looking at it. Shoot, some people think zombies are cute for crying out loud. There is no right or wrong when it comes to what you determine is cute to you. What is cute to you? I like cute people like celebrities. Cartoon and funny images are cute. Cute to me is a style or color. I think ugly is cute! I am so grumpy, nothing is cute! You did not name my cute factor. A collection of owl planners to keep your life organized and on task. 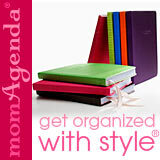 As a student in high school or college you need a good planner / organizer. These date books were selected to follow the academic year. Students, especially college students, can really benefit from having a planner to use to keep track of their college life. Tell me what your cute planner would be, please. Probably something humorous (clean and clever) well illustrated would be my ideal cute planner.